Tehran’s interim Friday prayer leader Ayatollah Movahhedi Kermani congratulated the Iraqi nation and government, as well as the country’s religious leaders, over the liberation of Mosul from Daesh terrorists. 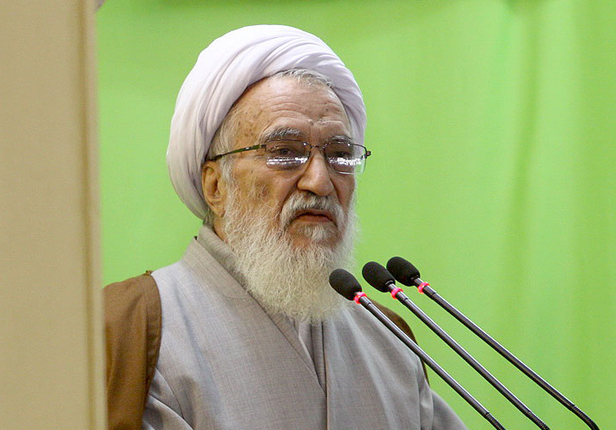 Addressing a large crowd of worshippers in the Iranian capital, Ayatollah Movahhedi Kermani said that these victories carry the message that if the oppressed people stand to the oppressors, God will help them. Over 1,000 Tekfiri terrorists were killed and tens of bomb-laden vehicles were destroyed in Mosul liberation operation, the Ayatollah said quoting Iraq’s Federal Police. More than 28,000 Daesh forces were killed, 130 of which were top commanders, with 86 others being logistic commanders, Ayatollah Movahhedi Kermani said.